Get updates about Florida Carpenters’ Training Program delivered straight to your mobile phone. Stay in the loop for training news, schedules, new courses and more. Type 24587 in the “to” line at the top of your phone. In the message area, type TrainFLA. Press send. While the Florida Carpenters Training Trust will never charge you for text messaging, your carrier’s message and data rates may apply. The Florida construction industry is incredibly busy. That means it’s a competitive environment with great rewards to those who produce. Launching a career as a union carpenter will place, in your hands, skills that are in-demand in Florida’s construction industry. You will be part of the strongest and most loyal organization in the country, and the pay and fringe benefits will give you a great quality of life. Thousands of men and women — from high school and college grads to military vets and unrepresented carpenters — take advantage of this FREE training and earn a paycheck while they learn their profession. We prepare our members for certifications and qualifications both in the training centers or on job sites so they can quickly learn the content, gain their credentials, and get to work. 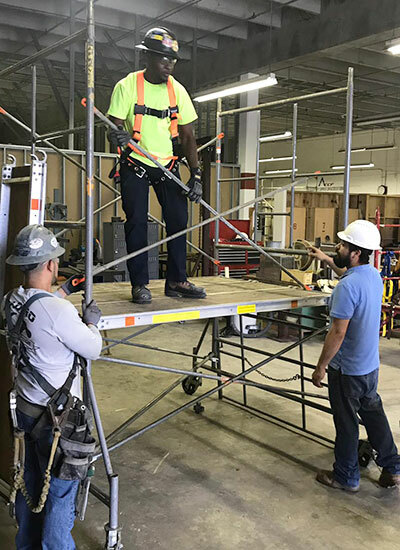 They are members of the Florida Carpenters Regional Council, which is part of the half-million-strong United Brotherhood of Carpenters and Joiners of America. Our affiliation with the UBC gives us access to incredible resources to train our local men and women. 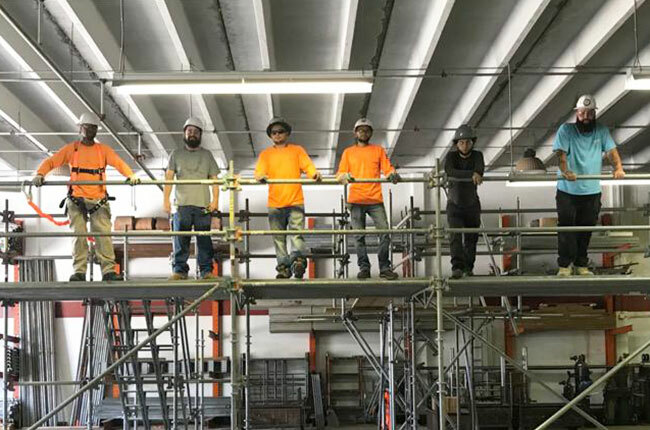 The first step is progressing through an apprenticeship — a four-year program where instruction is done on the job site and at state-of-the-art training centers, using a customized curriculum, modern tools and training shops designed to create true experts. A large amount of scaffolding work is coming. First call is August 8th. 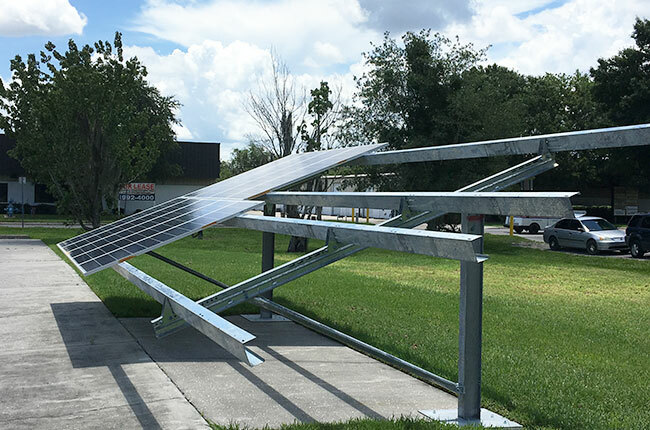 Contractors know that a Florida Carpenter is a proven professional whose been trained and tested in the most up-to-date theories and methodologies, tools, installation procedures, and safety measures in the industry. Our apprenticeship graduates enjoy top jobs, earn competitive pay and benefits, and are considered by employers to be among the best and brightest in their fields. Learn, earn and build a career for a lifetime. Become a Florida Union Carpenter.